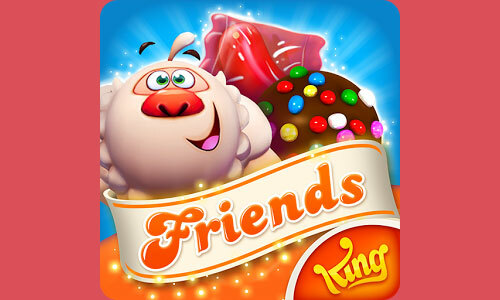 Candy crush friends is the newest king game in candy crush family. This is similar but have few news things. There are four types of game currently that you could get information about them here. For this type of level you need to crush the snow. You should try to break more same color candies that Mammoths require like break more read candies. Try to play from bottom to shuffle the candies to get more chance to break the snow to find all Mammoths. You could combine special candies that you get. Special candies can be made by combing more then three same color candies in different shapes. This is almost same as Mammoths. But you could know were octopuses are. 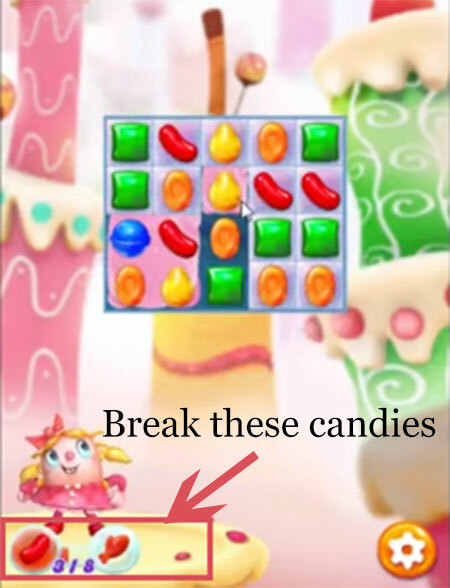 You should play near to these blockers or use special candy to break them. This is little new addition and you will get the biscuit and it will shuffle as you will break the candies below them. Take them to the bottom and where chocolate is to dip them to it. This is same as other candy crush soda and jelly level. And in candy crush friends you will candy with jam. As you will break candies near to them or break candies with jam through special candy then it will spread these jam to near candies.